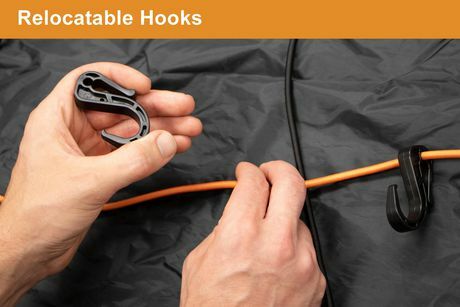 No more tangled cargo nets and bulky landscape tarps! 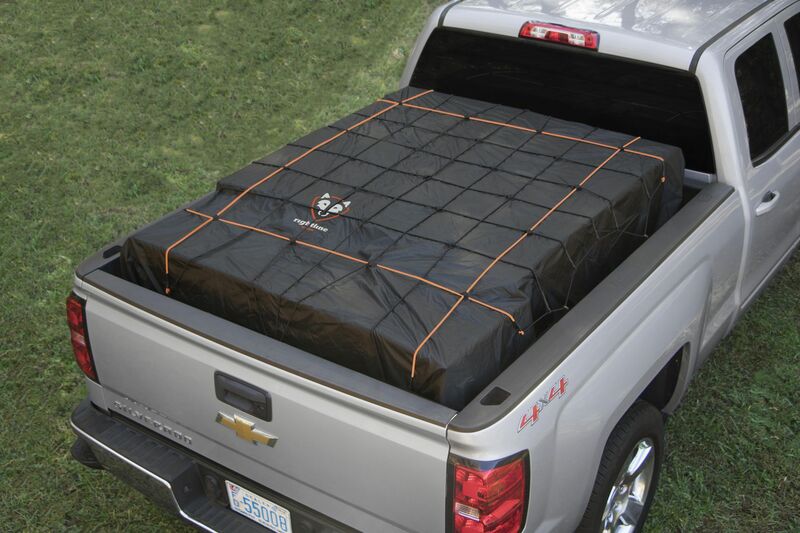 The Rightline Gear Weatherproof Cargo Net secures truck bed cargo while keeping it dry. 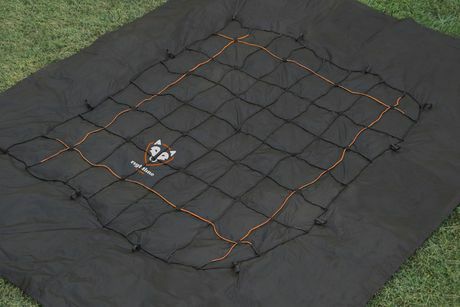 This innovative product attaches a bungee-style cargo net to a tough lightweight tarp, eliminating tangling of the net. 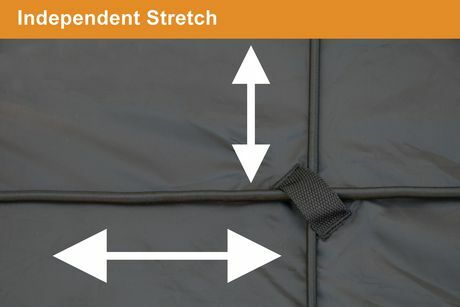 Angled attachment points allow the cargo net to independently stretch in all directions and relocatable hooks adjust the size and tension of the net. 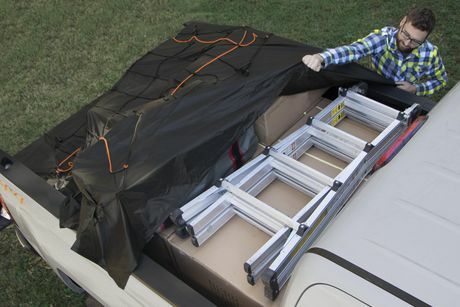 The product folds down into a small stuff sack that can be stored behind or beneath the truck’s seats. 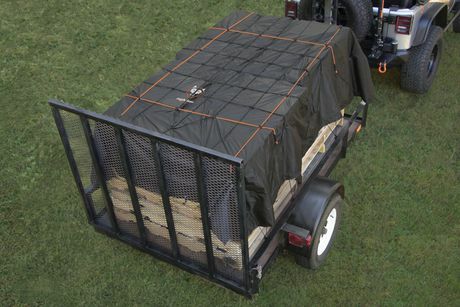 The Weatherproof Cargo Net also works great on utility trailers.